On the 18th September Scotland will go to the polls to decide what is probably the most important and significant decision in our nation’s history. Those of us in the Yes camp see this as an incredible opportunity for Scotland, which will transform our nation both economically and socially. As a nation it will immediately give a boost to how we see ourselves in the world. Independence will restore a sense of national self-respect and dignity as we take responsibility for ourselves blaming no-one else for our setbacks. Just by simply becoming a normal self-governing nation we will demonstrate that we are extraordinary. We will fashion a new nation according to our Scottish priorities, built on our sense of community, always securing the Government we vote for, pursuing the agenda we want. This will mean that we will never again have Conservative Government without Scotland’s democratic consent. That means no more Westminster picking on our vulnerable; no more obscenities such as the bedroom tax and no more weapons of mass destruction defiling our beautiful country. 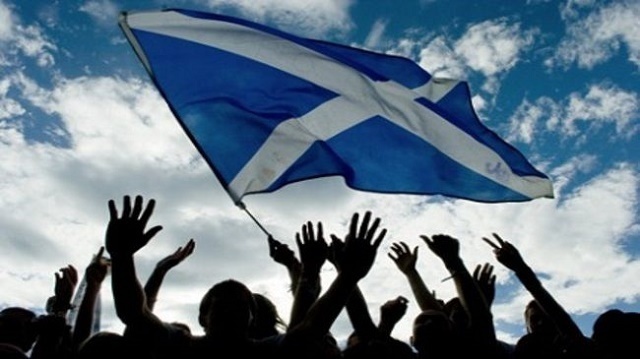 There are many things that will be transformed with independence, but possibly for me the most exciting thing is that our independence will release and ignite a tsunami of energy, creativity and endeavour as we get down to the very real business of building and creating our new independent nation. If we vote No we are, in fact, saying that this is as good as it gets and we will settle for Westminster politicians to make these important decisions on our behalf. Voting No means we readily submit to continued Westminster rule and whatever Government the rest of the UK decides for us. I refuse to accept that fate and I believe in something so much better – a nation defined by us the Scottish people pursuing an agenda collectively decided by the people who live and work here in Scotland. I know that there is no limit to the ambition for our country. With our extraordinary resources and incredibly skilled work force, we will not only become a prosperous, but also a socially just nation. We are the Scotland that practically invented the modern world, yet there are still those who would suggest that we uniquely haven’t got what it takes to be a successful self-governing nation. This is the ‘project fear’ view of Scotland that we cannot let prevail. At the Commonwealth Games we demonstrated that we could compete with the best. There is now a real prize on offer, one that so few nations have the opportunity to grasp. A country of our own to be fashioned according to our priorities. It is a prize that comes once in a nation’s history. Let’s claim it. This entry was posted in Uncategorized on August 15, 2014 by petewishart. 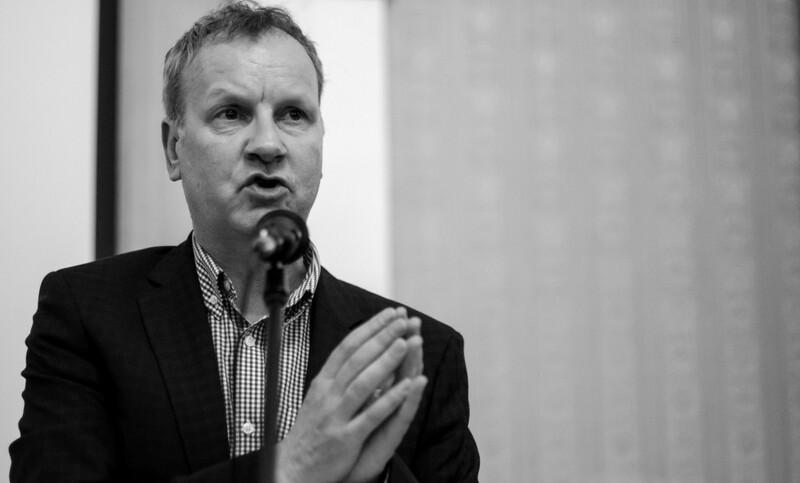 The Scottish National Party’s Mr Pete Wishart MP is combining his two passions of politics and music by organising a series of ‘Independence in the Square’ events for town centres around his Perth & North Perthshire constituency over the next couple of weeks. The events will see a variety of singers and musicians entertaining the public as Yes activists make themselves available to members of the public to answer questions about Independence. “Independence in the Square promises to be a busy but exciting couple of weeks bringing music and politics to the town centres of Perth & North Perthshire, showing that the YES campaign is really hitting the right notes with the people of Perthshire. “I know that a lot of people are still making up their mind about the Independence Referendum and have questions about the benefits that Independence could pbring them and generations to come. “We will be looking to provide that information – and a bit more! A series of musicians and singers will be providing the entertainment to show that politics and the referendum campaign is not all about numbers and economics. “We kick things off today with Alan Smart and Linda Dewar in Blairgowrie at 1.00pm and it will be on to Coupar Angus and Alyth after that. “Over the course of the next couple of weeks we will be travelling the length and breadth of the constituency from Invergowrie, to Kinloch Rannoch and Blair Atholl to Bankfoot, finishing up in the City Centre where yours truly will be one of the performers. This entry was posted in Uncategorized on August 6, 2014 by petewishart.